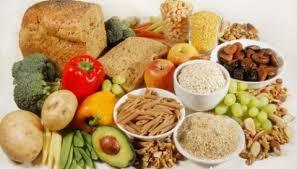 There are two types of carbohydrates; simple carbohydrates and complex carbohydrates. 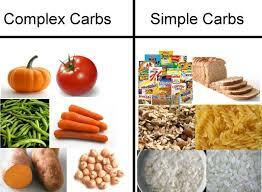 Simple carbohydrates have one or two sugars, while complex carbohydrates have three or more sugars. These two types are carbohydrates are classified by the chemical structure of the food, like mentioned before, and by how quickly the sugar is digested and absorbed. Incorporating the right kind of carbohydrates in your diet is important. Some carbohydrates are bad for you, “refined carbohydrates should be limited because they are typically low in fiber and contain added sugars, which are empty calories” (Grosvenor & Smolin, 2012, P. 124). 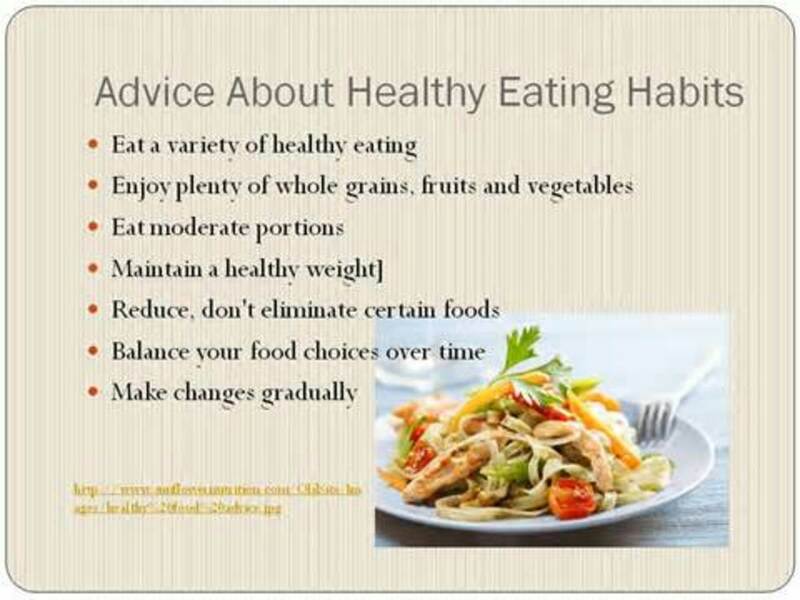 Here is a list of foods that are a healthy source of carbohydrates: Apples, oranges, bananas, nuts, lentils, garbanzo beans, cottage cheese, unsweetened yogurt, low-fat milk, wheat bread, oatmeal, brown rice, popcorn, spinach, broccoli, corn, sweet potato, and carrots. 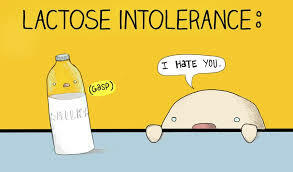 Lactose intolerance is “the inability to completely digest lactose due to a reduction in the levels of the enzyme lactase” (Grosvenor & Smolin, 2012, P.106). This disorder can cause a significant amount of pain and discomfort like gas, abdominal distension, cramping, and diarrhea for a person that consumes dairy products. This occurs when lactose draws water into the large intestine and metabolizes. Treatment for this type of disorder is limited to getting the calcium the body needs through nondairy sources like tofu, canned salmon, dark green vegetables, sardines, calcium-fortified foods, calcium supplements, and lactase-treated milk; or through lactase pills that allow you to eat dairy products by breaking down the lactose before it gets to the large intestine. 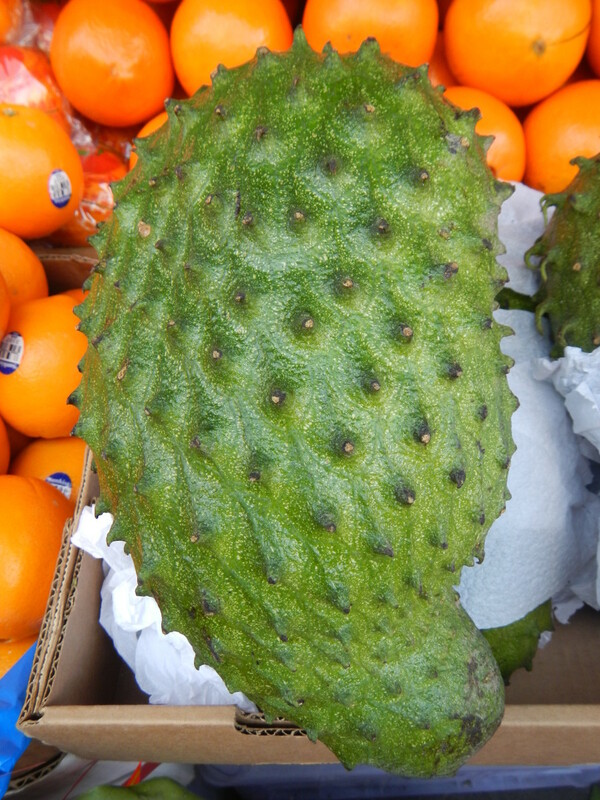 Carbohydrates, Good source or Bad source? Grosvenor, M. B., & Smolin, L. A. (2012). Visualizing Nutrition: Everyday choices (2th ed.). Hoboken, NJ: John Wiley.